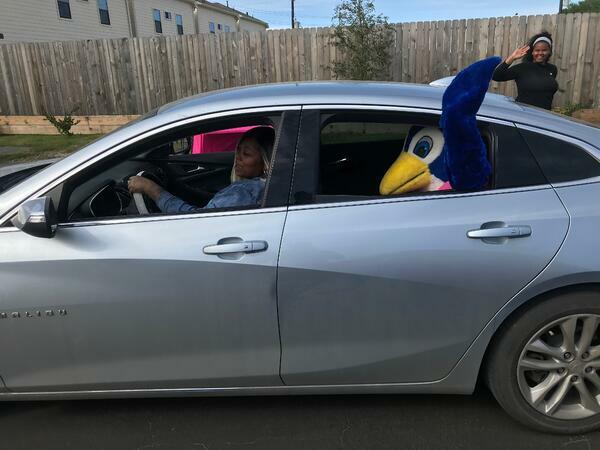 This past weekend was an exciting one for Spiffy, as part of our Dallas team made the trip down to Houston for a Lyft Driver Appreciation event. 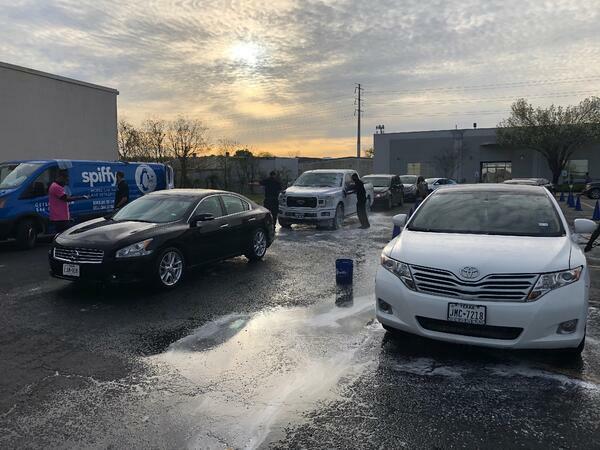 Over the course of three days, we worked with Lyft to offer over 400 #SpiffyClean mobile car washes for Lyft Drivers. We believe that by partnering with Spiffy, Lyft enjoys improved Driver Experience, Driver Loyalty, and Rider Experience. As we’ve mentioned in our Vehicle 2.0 Podcast, vehicle ownership models are shifting away from a traditional lease or buy experience to being ripe with ride-sharing, ride-hailing, and car-sharing options. The market for changing ownership models only continues to grow, bringing the need for convenient, on-demand car care along with it. 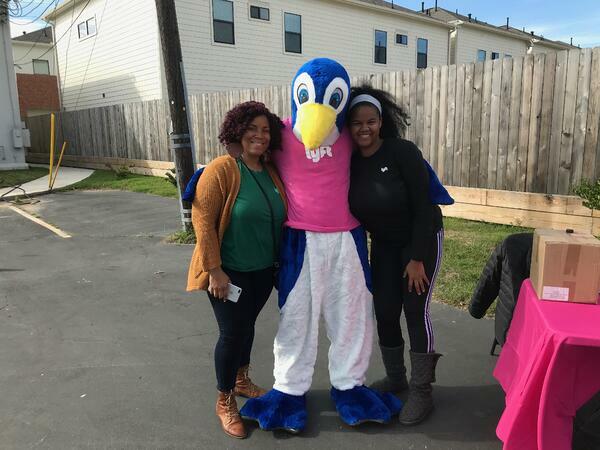 Here’s what happened when Lyft and Spiffy partnered this weekend. Since Spiffy offers a mobile (vs fixed solution) solution, we put the driver amenity close to...the drivers! No driver wants to go 20-30 miles away from a high rider demand area to get their car serviced. By looking at the data and leveraging mobile capabilities, Spiffy and Lyft were able to put the amenity within 2-5 miles of the high rider demand zones. This weekend, that happened to be the Houston Livestock Show & Rodeo. Most Lyft drivers own their car, which makes getting subsidized maintenance an added bonus of being a part of the Lyft network. 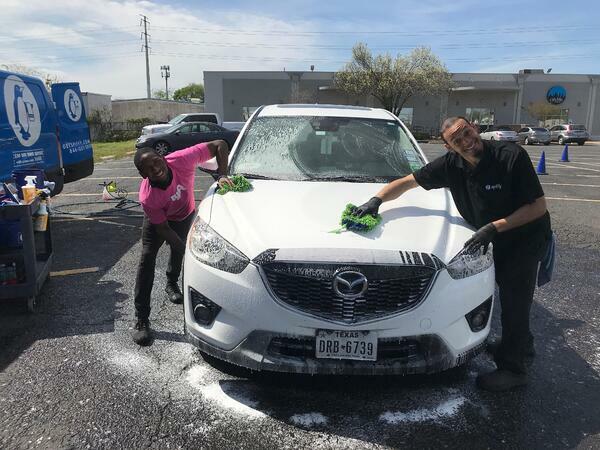 Benefits like free Spiffy car washes compliment other Lyft benefits, like their continuing education program and Accelerate Rewards system, to help keep drivers feeling positive about the brand and their jobs. Positive driver experiences result in driver loyalty, which becomes increasingly important with competition in this space. As Lyft seeks to grow market share, dedicated, happy drivers are critical for success. 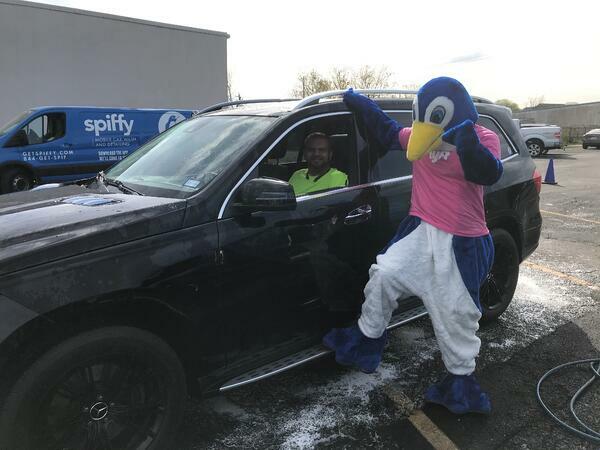 Spiffy loved being part of creating that happiness for Lyft drivers at this event. 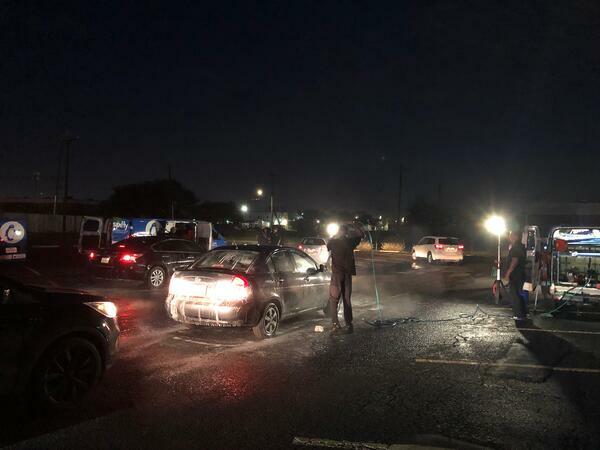 For Lyft drivers who are working full-time or as a second, part-time job, finding the time to dedicate to a car wash or detail can be difficult, and vehicle cleanliness is crucial for most riders. 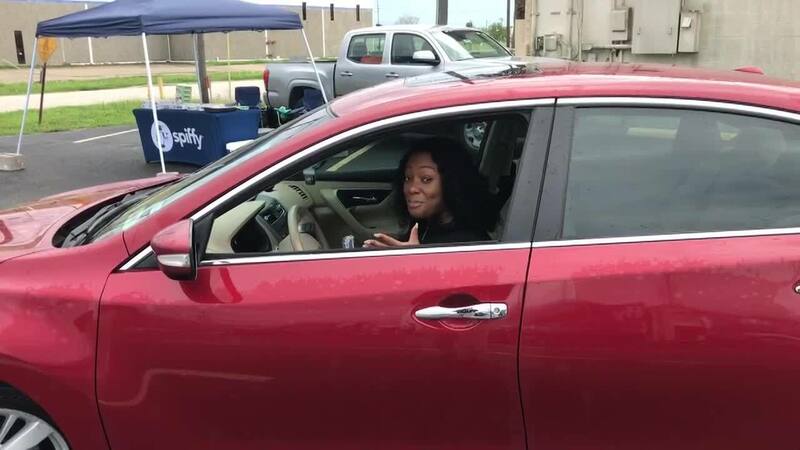 A few years ago, CNBC reported that “the number of microorganisms in both rideshares and rental cars was more than those found on toilet seats and in coffee pot reservoirs.” Keeping vehicles clean and sanitized yields a better rider experience, which produces more positive ratings for drivers and could lead to Lyft being seen as the preferred network for riders; ultimately helping Lyft to win the ride-sharing competition. We’re thrilled that our technicians and the Lyft drivers they served had such a fantastic weekend working together. We look forward to creating more opportunities with Lyft in the future for their drivers to enjoy! 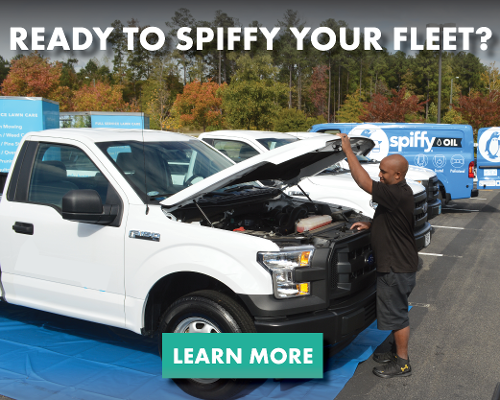 If you’re curious to experience the impact that Spiffy can have on your fleet of vehicles, then learn more today!